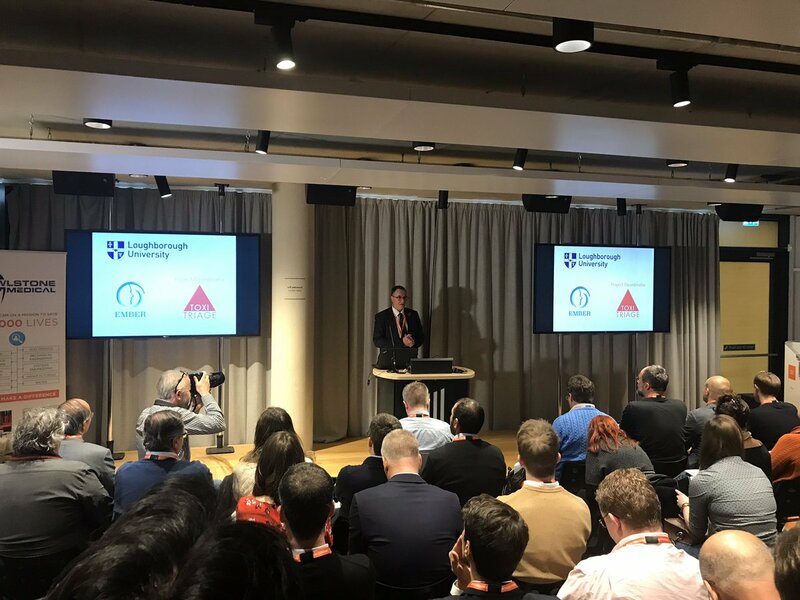 The Breath Biopsy Conference 2018 took place in the Cambridge Science Park, Cambridge UK on 8th November. The event aimed to expose the untapped potential of breath analysis and bring together the brightest minds in the area of breath research. Professor Paul Thomas, TOXI-triage coordinator and professor of analytical science at Loughborough University with a talk titled "A breathomics work-flow"
Dr. Dahlia Salman, postdoctoral research associate at the Chemistry Department of Loughborough University with the presentation "Breath analysis for early detection of pesticides poisoning in Sri Lanka: Bench to bedside"